I was looking forward to September, hoping it would bring less humidity and rain, and then Gordon appears. Lucky for my area it was short lived with no more rain than what we have received on a daily basis for the past 90 days. Then, hoping we can make the rides without divine intervention. We have the World Endurance Games (WEG) right around the corner. The facility is in the final stages of preparation, and the teams are settling in. Volunteers are lined up. 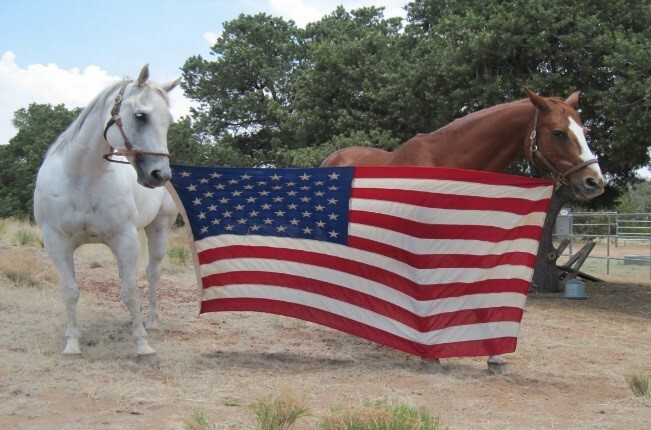 We have a stellar group of athletes representing the USA in both horse and human. Cheer them on! GO USA! For more information about FEI World Equestrian Games™ Tryon 2018, visit Tryon2018.com . We also have our National Championships at the Biltmore Estate September 20-22nd. Good Luck to all of our members who qualified and are going. Please make sure to introduce yourselves to them and make them feel welcome! Like a broken record I sound: Nominate your horse for their miles too!! The latest count of SEDRA sanctioned rides: 16! Most of 2019 is still open so I know we’ll be receiving more. Watch for McCulleys, Gator and FITS to be added in the future. The newest ride on our calendar is the Meadow Creek Mingle in Parrottsville, TN October 18-20. For more information about the ride, campsite and trails, click here! The Distance National Championships aka Spook Run will be held in Henryville, IN on October 26-28. This year they have added the Performance Shagya-Arabian Registry, the American Morgan Horse Association, and the Akhal-Teke Association of America to the Distance Horse National Championships. These organization will be joining AHA along with returning partners, the Appaloosa Horse Club and Paso Fino Horse Association. I have been told the trails here are beautiful. What an opportunity to let your non-Arabian breed show their stuff! Good luck to ALL! Need to stay close to Florida? Want to help a GREAT cause? Enjoy an organized event with well-marked trails? 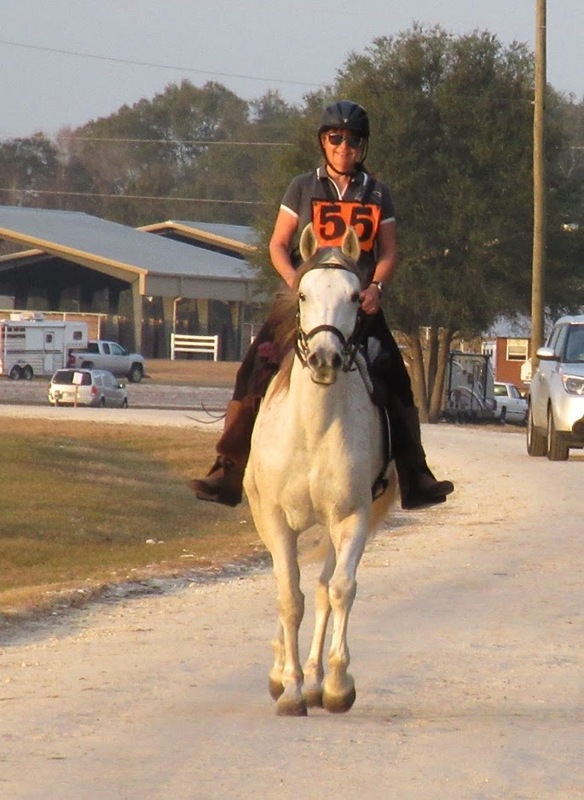 Autumn Gallop Benefit for Camp Boggy Creek will be held November 3rd. Managed by Vicky Thompson and her crew of volunteers, you KNOW this is going to be good. This is a fund-raising event. 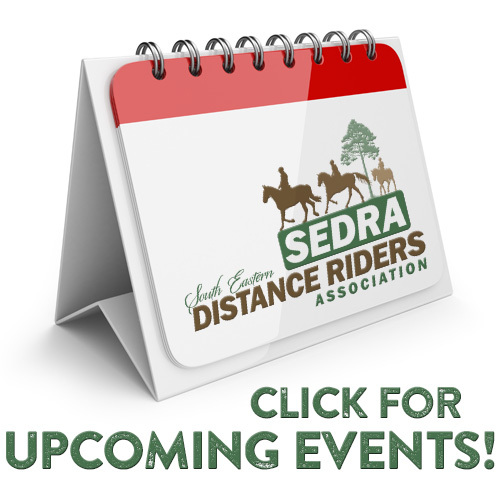 In the past, SEDRA and our distance riders (whether members or not) have helped raise $200,000. This year you can help us reach our goal of $25,000 by participating in the ride, participating in the silent auction and raffles and reaching out to those you see everyday asking them to donate through you. I ask friends to donate X amount per mile I have chosen to ride or just donate what they can. Every $$ helps. Ride managers…BRAG about your upcoming ride! Send me an article and I’ll include in the newsletter!